The year 2019 will be a memorable year for Arghosha Committee. 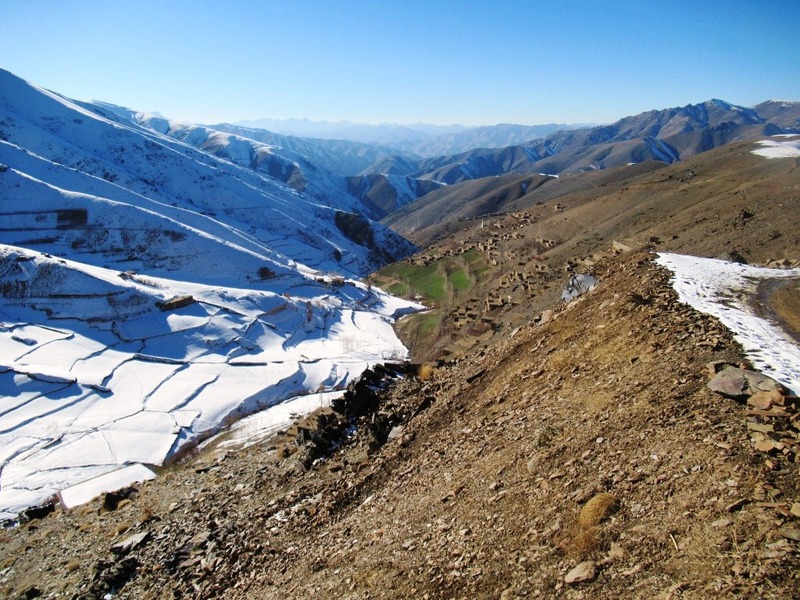 For the first time we will move out of Bamiyan province and venture to the south, in the province of Daikundi. 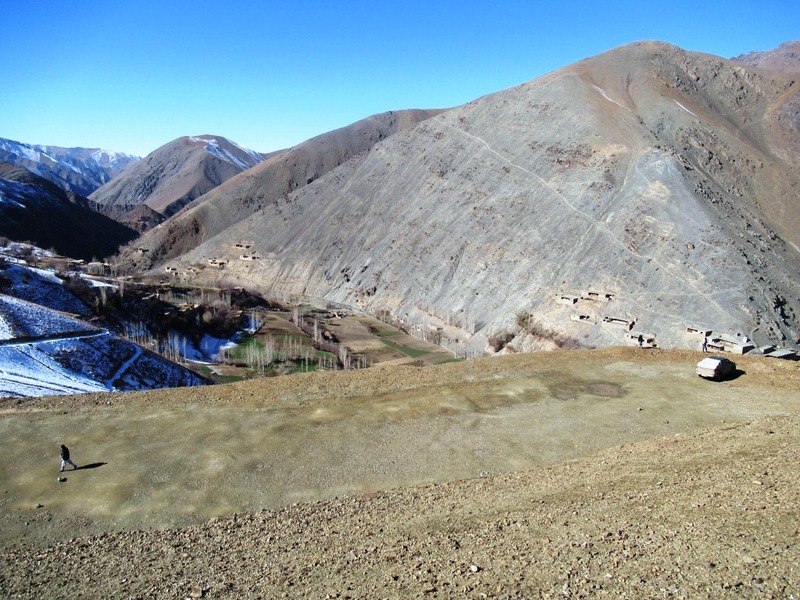 Daikundi is one of the poorest provinces of Afghanistan, It is very underdeveloped in terms of educational structures. 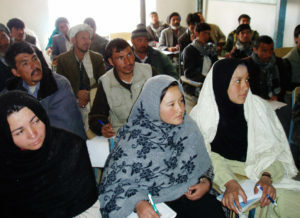 Still 60% of the students of the province are forced to study outdoors because of a lack of dedicated buildings. In fact out of 353 schools only 40 (11% of the total) are built according to the government standards. 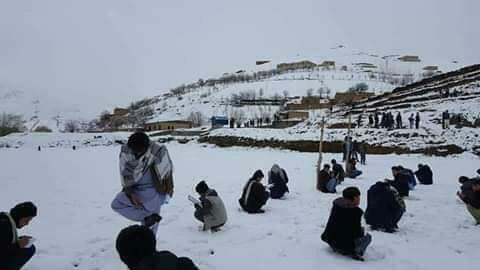 The picture below shows in what terrible conditions pupils had to sustain last November their end year exams in the district of Shahristan where the first snow had already arrived. 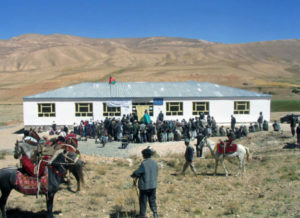 Our new school, the 13th built since 2005, will stand in Largar, a village in the Shahristan district of Daikundi province. It will host 600 pupils, mainly girls (500) from grade 1 to 12. It will have 12 rooms: 8 bigger rooms for the students and 4 smaller rooms for administrative puroposes. The teachers are 15. 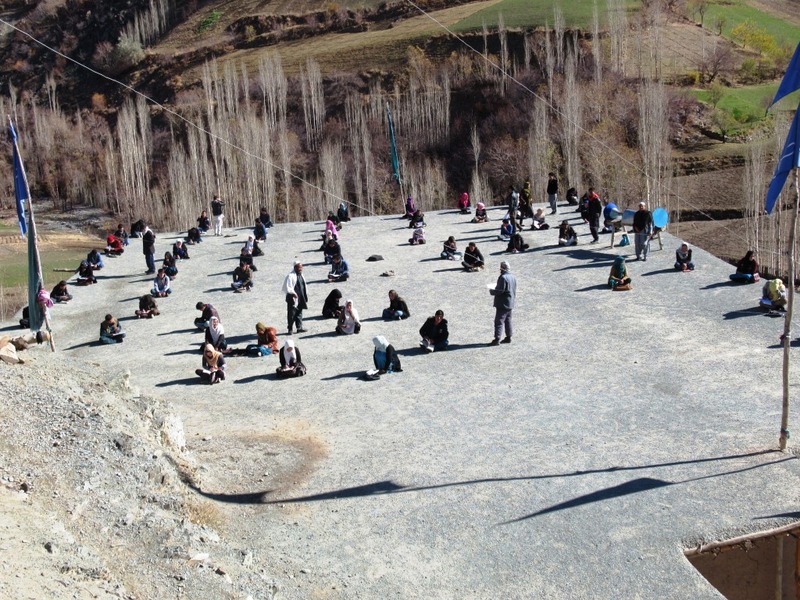 In the picture below you can see some pupils attending their courses last summer outdoors. Shuhada Organisation, the Charity that we support in this project, has already paved the ground to the execution. The land (as you can see from the picture below) has been donated by the village elders and the Department of Education has given its green light for the new building. The whole cost of the project will be of about US $ 190,000. It is a huge amount of money but the area is very remote and the costs of transport are very high. We already have some funds at the bank and we are confident that bit by bit we will be able to raise the whole amount. If everything will go according to the plan the building should be completed by the autumn of 2019. Meanwhile watch this empty space that looks like a balcony overlooking the valley: we will update you on the progress of the construction as soon as we receive the updates.